To live is to explore, to be curious, to discover new places, people, experiences that bring out a part of you you didn't even know existed. At least, that's one definition of living. 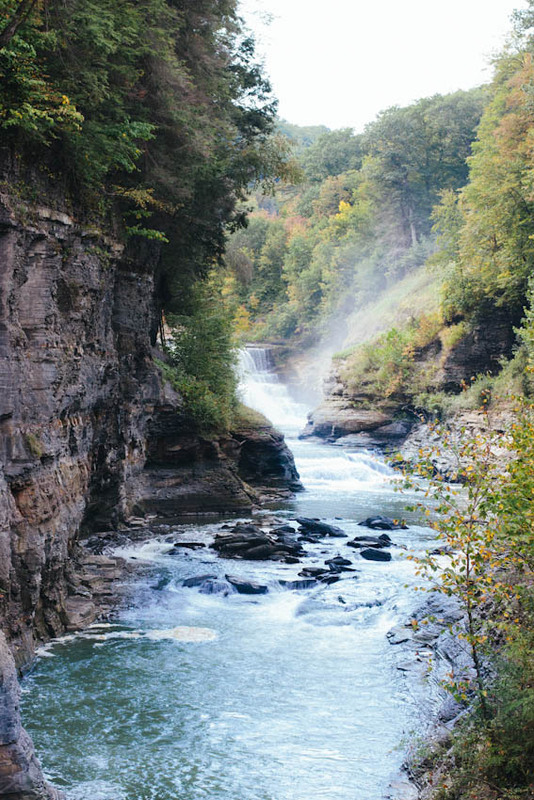 If you missed part one of the Finger Lakes travel journal, feel free to take a peek. I find nature to be a very intimate space. There are only a handful of people who I'd genuinely like to walk through the forest with. I find that when you can sit in the peaceful wild and be silent with another human without feeling boredom, that's how you know they're a kindred spirit. Sometimes life surprises you with people to share these experiences with. Even better is when you can go into the wild and be all by yourself without feeling lonely. Or -- feel lonely and bask in the reckoning that arises. It's kind of scary. And kind of wonderful. I think I might be addicted to the feeling. 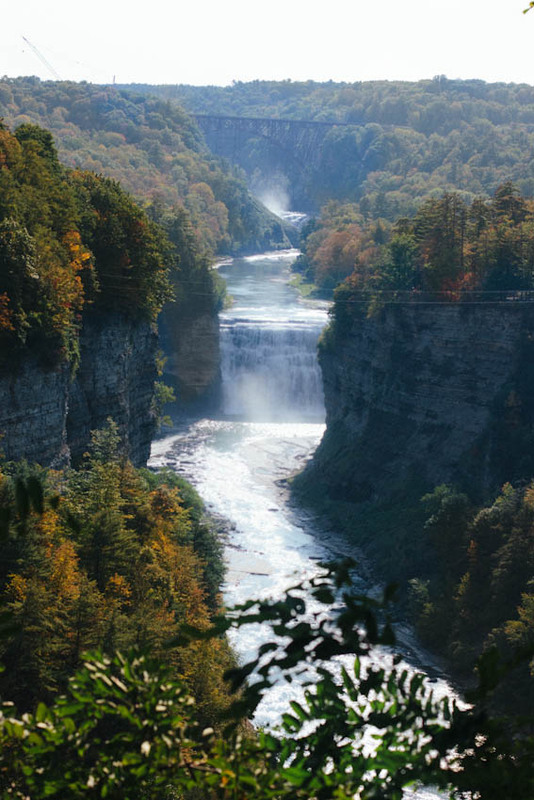 These photos were taken in Letchworth State Park, voted the best in the nation in 2015. We took a 6 mile hike, but be careful -- the trails aren't marked very clearly. We got lost. But that's the best part, I suppose. 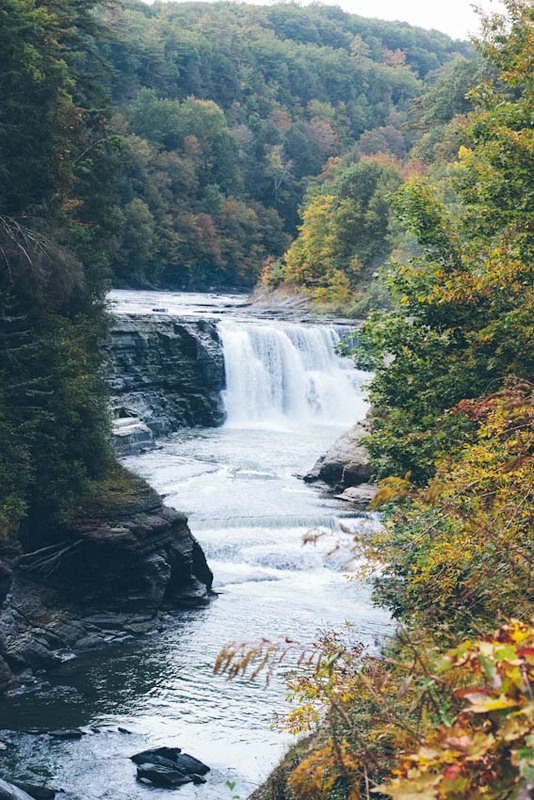 Waterfalls are definitely a thing in this part of New York. You can find more about the parks and hiking options here. I wish we had more time to explore the other ones, because they all seem unique in their own way. I encourage you to find a nice little restaurant on one of the beautiful lakes (like Seneca Lake) where you can eat or drink a pint and take in the scenery. Honestly, it was nice to be active and then to end the day in simplicity. None of it needs to be fancy to be fun here. Perhaps one of the farmer's markets in area, too? And as always, s'mores by a campfire and a good book -- there's really nothing more relaxing. I also quite enjoyed the wine country and breweries of the Finger Lakes region. We found spots that allowed dogs and tasted to our heart's content, so you can just call and ask if you have one -- there were plenty of options. Here's a list of wineries and breweries. I'll be posting about Niagara Falls next week! Thanks for coming along the journey with me :). 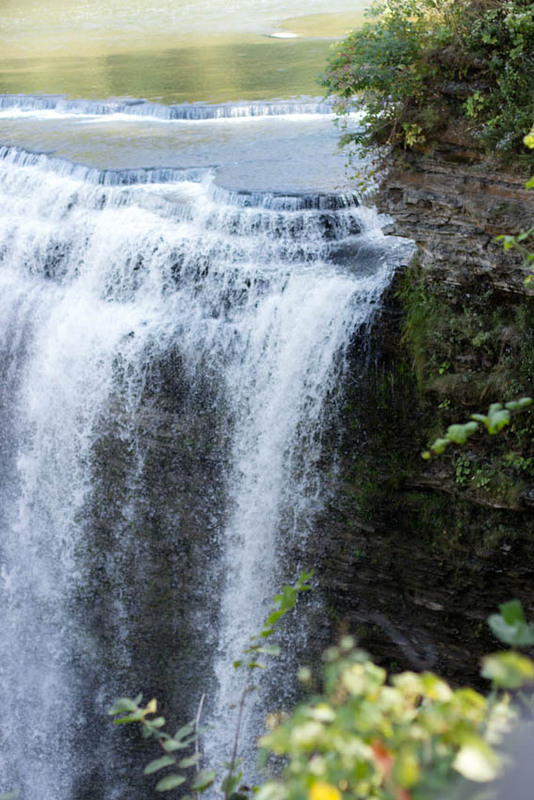 Have you been to the Finger Lakes region? Where did you go and what did you love best?